Square Enix and IO Interactive have announced the latest entry to the Agent 47 series: HITMAN. Not being hailed as a reboot, HITMAN is a re-imagining of the series with a focus on contracts and freedom of choice. This is our central promise: a pure assassin fantasy. So we liked the simplicity and the power of calling this game HITMAN. We want him to be powerful and embody the fantasy completely, and he will remain a constant throughout everything we do with the games going forward. 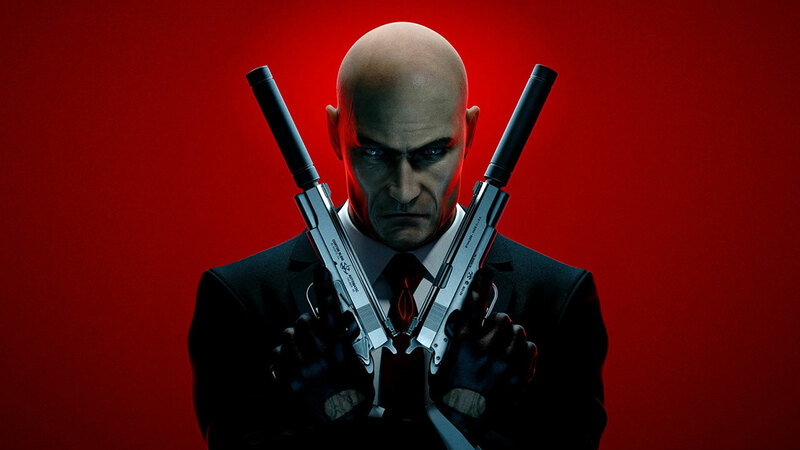 The 2012 release, Hitman Absolution, diverted from the original style of gameplay fans were used to. Instead of open-ended environments with various ways of eliminating your target, a few missions were completely ignored the aspect of a target all together. With HITMAN, IO Interactive is looking to get back to the original style that made Blood Money and previous entries so great. Each location in the game is a living sandbox, a place where every NPC has a name and every room matters. We’ve focused on making sure you, the players, have complete freedom of approach over how, where and when you decide to take out your target. Creativity from players is fully expected, you have the power and intelligence of Agent 47 at your fingertips and it is your choice whether to use brute force or orchestrate a genuine masterpiece of assassination. HITMAN is being touted as a "LIVE" experience. The digital-first release is set for December 8th but the studio plans on supporting the game throughout 2016. A Beta has been announced for PS4 and PC and is available with pre-orders. The PS4 will also receive exclusive contracts only available to PlayStation gamers.